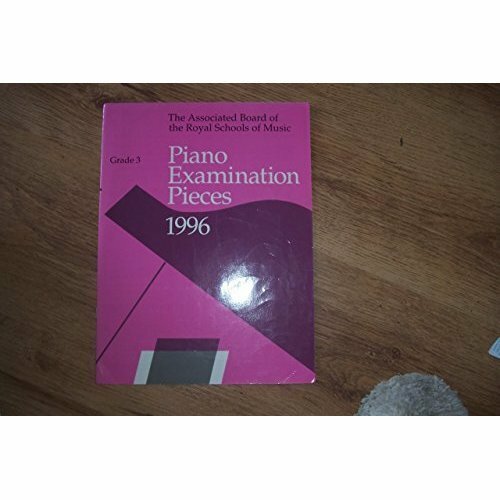 Piano Examination Pieces 1996. Grade 3. 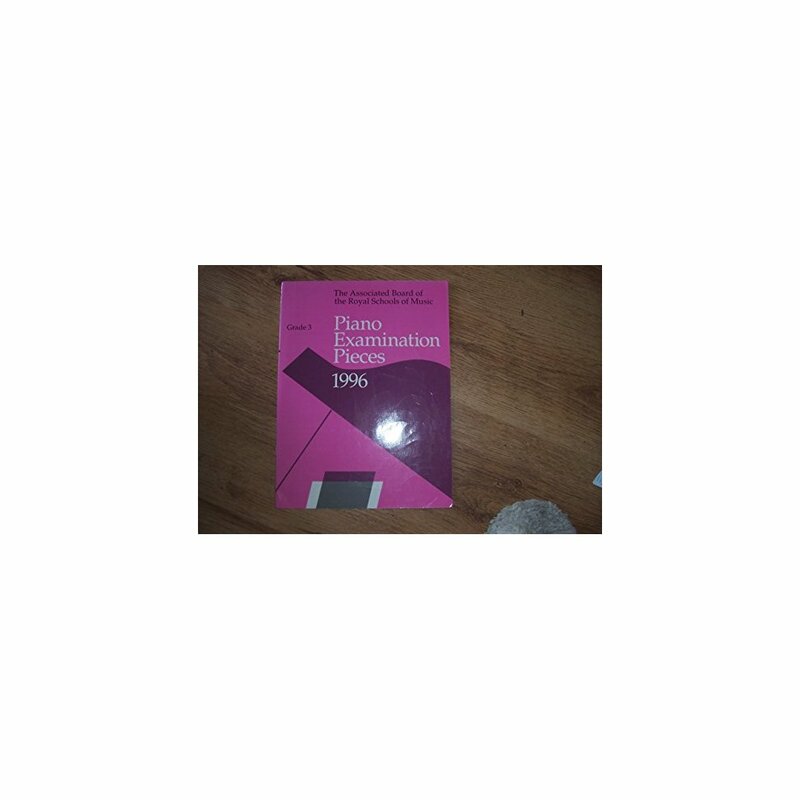 Piano Examination Pieces 1996. Grade 3. by The Associated Examining Board of the Royal Schools of Music. More Product Details for Piano Examination Pieces 1996. Grade 3.